It doesn’t matter where you television was purchased and what model of television that you have as we can fix any make and model of TV. 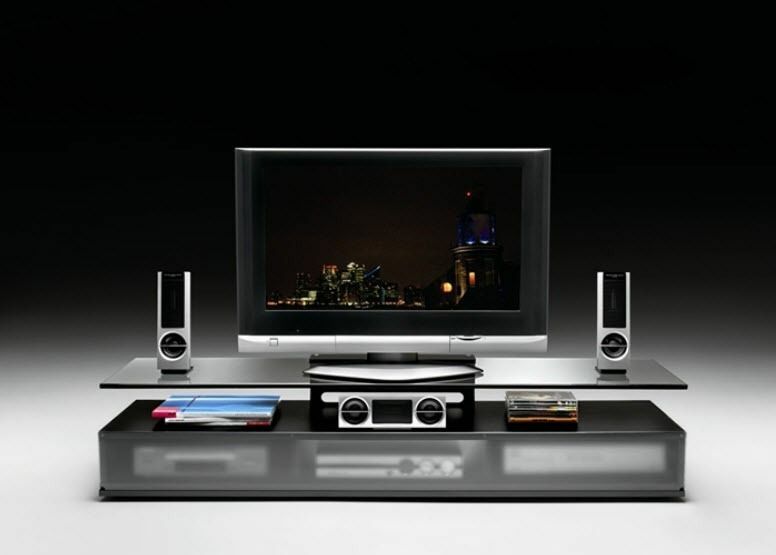 We have listed a selection of different televisions that we repair below. If you do not find the make and model of television that you own there and would like to know whether we can repair your make of television then please get in touch with us today either by phone or by email.